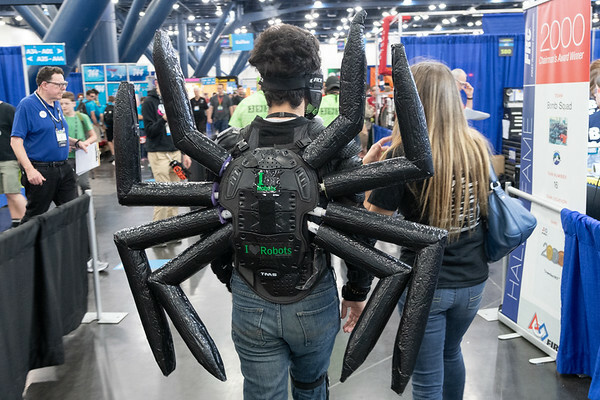 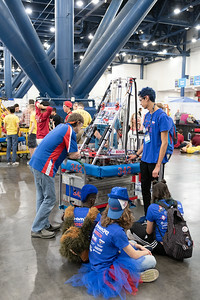 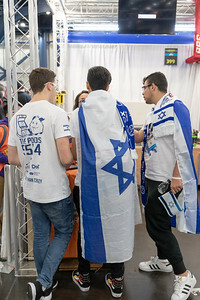 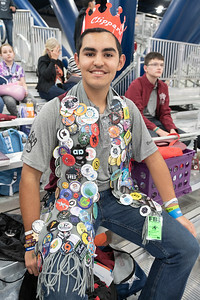 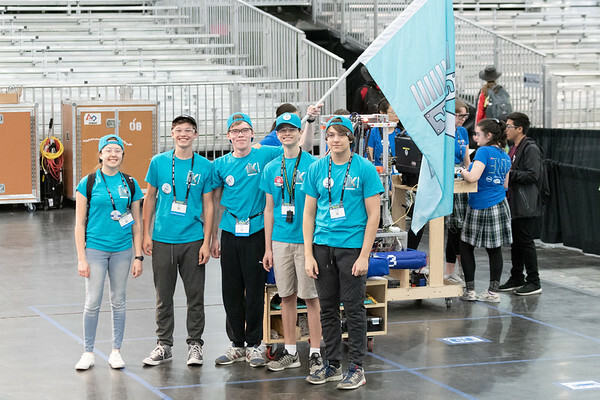 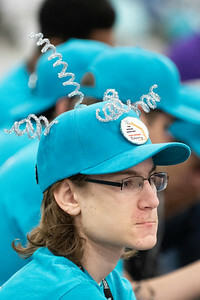 Photos taken in Houston during the FIRST World Championships at George R. Brown Convention Center from April 19th to 21st, 2018. 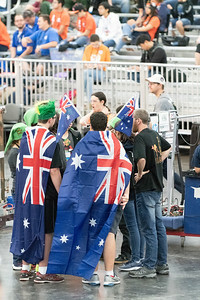 These pictures are available for free download for personal use. 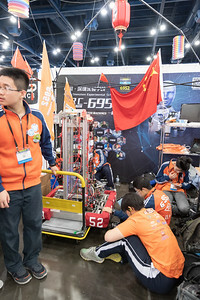 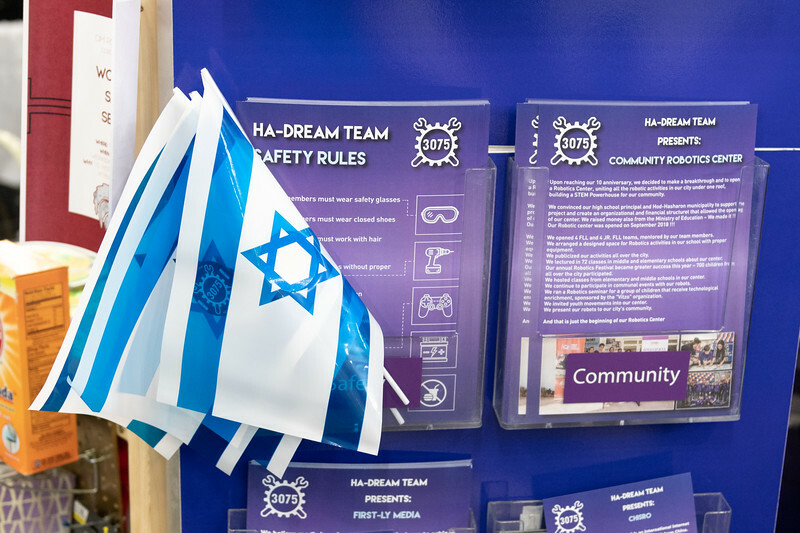 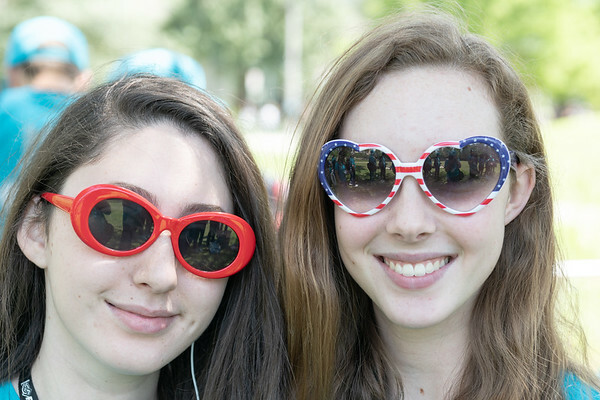 A free license is also provided to those using these images to promote FIRST competitions or the teams whose images are contained in the photos. 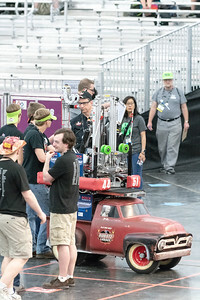 A credit ("Photo by Dave Wilson" or similar) and link to http://www.davewilsonphotography.com would be appreciated but is not required. 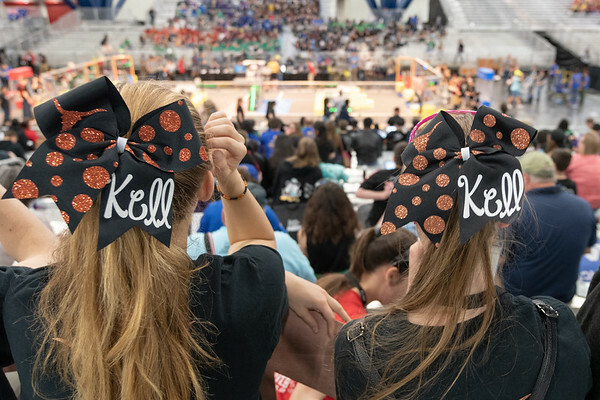 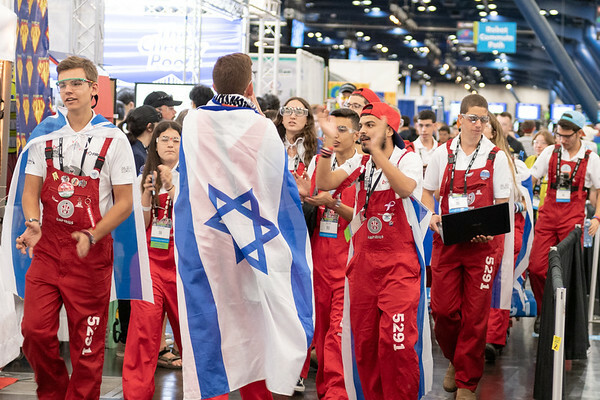 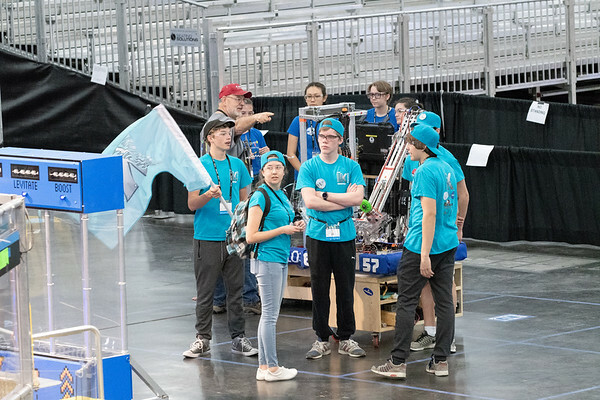 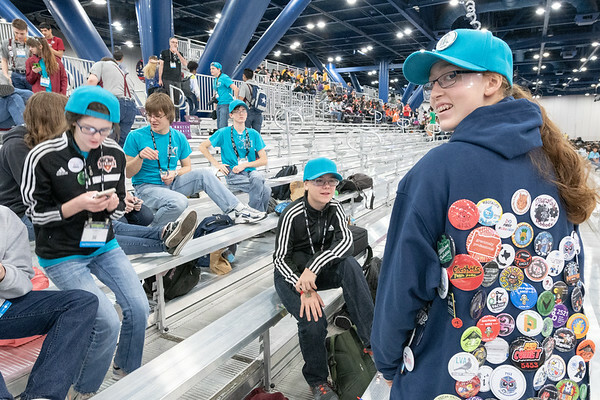 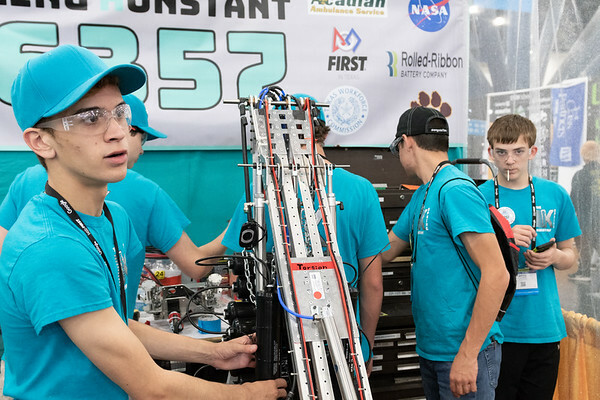 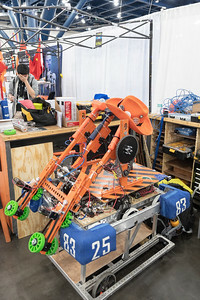 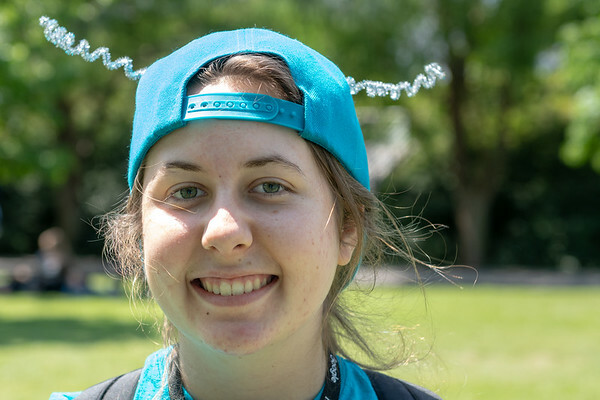 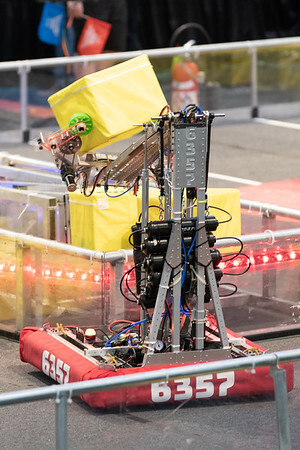 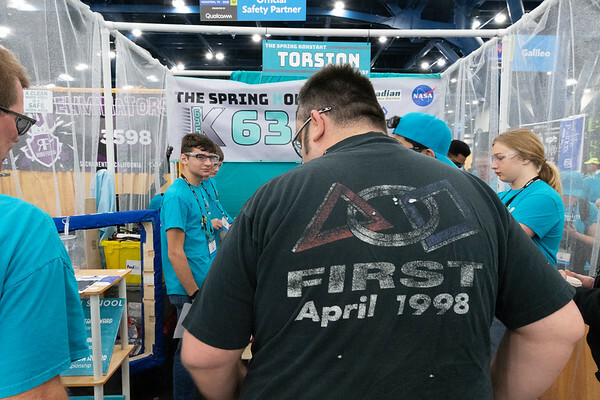 FIRST Robotics Competition Championships, Houston, Texas, April 19-21 2018.